Another use for yarrow blossoms! Mothers. Before I became one myself, I didn’t fully appreciate them–my own, my friends’, random ones I encountered in the checkout line at the grocery store, etc. Quite frankly, I’d see some–with their hair unkept, practically still in pajamas trying to control a screaming, flailing child, and I’d think: Wow! She needs to get her act together. And then I became a mother. Evidently a pretty lucky one because I’ve never gone to the store in pajamas, I believe in wearing a ponytail on a near-daily basis, and my kids have only screamed and flailed once or twice (publicly) in their combined 14 years of life. If you’ve never been a mother, it’s difficult to describe how great your mental and physical fortitude is tested. If you are a mother, you will know exactly what I’m trying to say. You can feel the most incredible, overwhelming love for a child–distinctly different from the love you feel for your partner. Mother love is truly bottomless, truly unconditional and fiercely protective, primal actually. But on the flip side, children can also send you desperately low–just the knocked out and dragged down low you can get at moments of motherhood. Those moments tend to occur when you’re already on the edge–when you’ve been sleep-deprived for days if not weeks or months, and the normal frustrations and trials of life occur, such as your car breaking down, learning your friend has cancer, etc. and your child has a “moment,” becomes ill or too frustrated for words, and the whole combination can literally bring you to your knees. But instead, you rise up, hold and try to calm your screaming, flailing child, and later, make his (or her) lunch and dinner, gently bathe, and then rock your baby to sleep with a lullaby or soothing words. Becoming a mother has brought me the greatest joy in life, and has made me appreciate my own mother much more as well as every mother I encounter. Being a mother comes naturally to many, but I’ve known many mothers who struggled with the role–struggled with the responsibilities, the sacrifices, the inevitable change in identity. What all of them shared though is a fierce determination to be a good mom, to be the best mom they could be given their circumstances and their own individual natures. Some appear to do a better job than others. Some are more visibly and physically loving to their children, while others operate quietly behind the scenes. Some seem strict while others seem to overindulge their children. Some appear to sacrifice themselves for their children. Some indeed do. 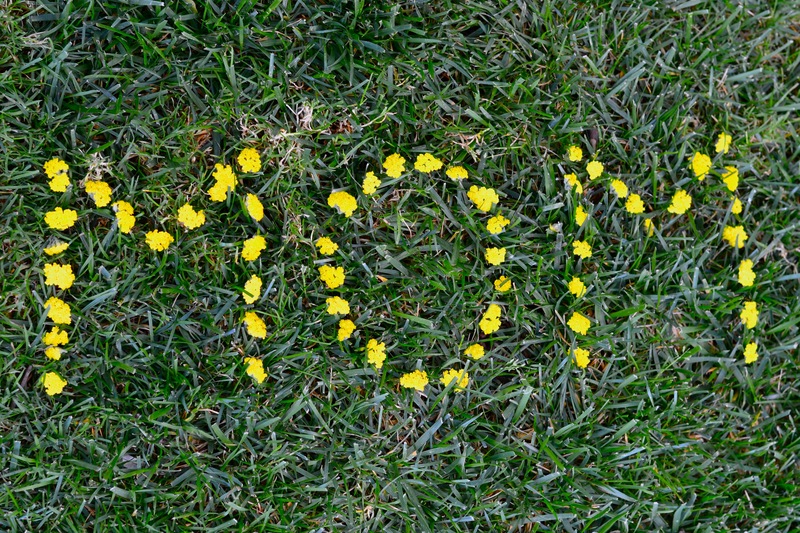 I hope you will join me in honoring all mothers today. Well said. And thank you for feeding and nurturing my kids last night while I was having a mom’s night away! Happy Mother’s Day my friend! It was my pleasure, Shauna!